Q. Is liturgy and liturgical music subject to copyright? A. Yes! Virtually all scripture, liturgical texts and music contained in the rites of the Church are copyright protected works. The Gather Australia hymnal, the As OneVoice hymnals, the Together in Song hymnal, the New Living Parish hymnal and the Catholic Worship Book II hymnal are copyright protected published editions of works. CD, DVD and digital recordings are also copyright protected. There are some older hymn texts and melodies that are in the public domain (i.e. they are no longer copyright protected). But it is worth noting that recent publications of arrangements of public domain hymns are copyright protected for 25 years from date of publication. It is recommended parishes obtain a OneLicense annual license to attend to performing and printing music during liturgy. If parishes have special events an additional licence may be required. If parishes are considering recording or posting parts of liturgies or rehearsals on the web, additional permission may be required (see OneLicense training video for more). Q. Is permission needed to 'publicly perform' liturgy? Do I need to reference liturgical texts other than music? A. Parishes and schools do not need permission to publicly perform copyright protected works in a liturgical or other worship service. 'Performances' in these circumstances are exempt from public performance licensing requirements by the Australian performance rights organisations – Australasian Performing Right Association (APRA) and Phonographic Performance Company of Australia (PPCA). 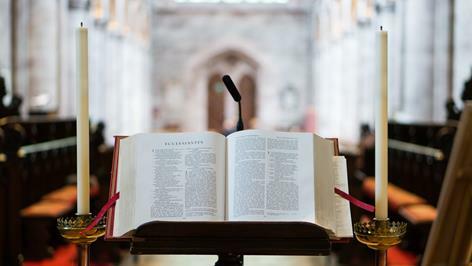 This exemption covers live performance as well as the playing of recordings and extends to all liturgical services – Masses, Weddings, Funerals, Reconciliation Services, etc. – whether in a church, school hall, or other location. See the referencing page for information about how to cite liturgical texts on slides or booklets. It best to cite these works at the end of a booklet or on the last slide of a power point so as to not distract the assembly. Q: If we have purchased a quantity of hymnbooks for our congregation and we project lyrics up on a screen, do we need a copyright licence? A: Yes, you need a licence if you reproduce, reprint, 'run-off', photocopy, or write out by hand any part (lyrics and/or melody lines) of a song or hymn that is under copyright. You need to ensure that every song you project is covered by your licence - no one licence necessarily covers every song! OneLicense requires you to report online. Click here for further information. Q: I don't understand why church music isn't free - isn't it for the 'glory of God'? A: The vast majority of composers who write music for the church do so for the 'glory of God' and as part of their vocation and ministry. Their bread, their milk, their clothes cost the same as yours and mine do. If we do not support the creative work of composers of sacred music, they would not be in a position to write for the church and that would be a great loss to the worshiping community. We have a moral obligation to honour their work and make sure we have the appropriate permissions/licences in place. Q: I have a OneLicense Annual Licence. Do I have to report every time we use a song/hymn? A: Yes, this is a condition of the licences. If you do not report accurately EVERY time you use a work, the composers do not receive their just royalty. Q: Do I need a licence to play recorded music in a church service? A: You do not need a licence to play recorded music in a church service. However, if you project or copy the lyrics you will need a reprint licence or if you put the sound track to visual images you need a synchronisation licence from APRA. Q: Is it permissible to buy a CD and make copies to use in several churches at the same time? Or, can I copy a recording on a USB and share it or email it? A: It is not permissible to copy music without a reproduction licence from APRA-AMCOS or ARIA. The problem with these licences is that religious publishers are generally not members of these associations and their works are not covered. Parishes would then have to negotiate with individual publishers. It is probably much easier and cheaper to purchase more than one CD. Q: Is it permissible to burn a compilation of songs from several CDs to use at a liturgy? A: It is not permissible to burn 'compilation' or 'playlist' CDs without a licence as above. The same difficulties apply. APRA-AMCOS suggests that iPad or iPod playlists could be created from songs legally purchased from iTunes. However songs on CDs cannot be uploaded to an iPad or iPod and included in a playlist. Q: Are there any copyright issues related to sharing of written and recorded music on a parish google drive account. A: It is illegal to share any recorded or written music without a licence or permission from the publisher or composer. This applies to hard copies and digital copies e.g. google drive accounts. Q: How do I correctly reference on a power point slide or in a printed booklet? A: The wording to use will be set out in the Terms of Agreement on the licence that the parish has on file. Acknowledgement usually follows this format: “Reproduced with permission under (insert name of copyright holder or their Australian agent), Copyright Licence No. (insert details). All rights reserved.” For texts from the Missal or Lectionary, the wording is: “Excerpts from the Roman Missal © 2010, International Commission on English in the Liturgy (ICEL)” and “Excerpts from the Lectionary for Mass © 1981, ICEL”. Remember that acknowledging copyright is just the first step. Recording & reporting usage is the only way that musicians can receive payment from the copyright agencies for their work. Q. If a funeral director prints the booklet for a funeral in the parish, should they print their copyright notice in the funeral booklet or the parishes? If the family has paid the funeral company for the printing of the booklet, then a separate, one off license should be purchased. If the funeral company has a license, then this is the license that should be referenced in the printed copy and on any power point slides. If the parish has printed the booklet, then the parish license should be the one recorded. Q. Can I print out the melody line and add guitar chords? 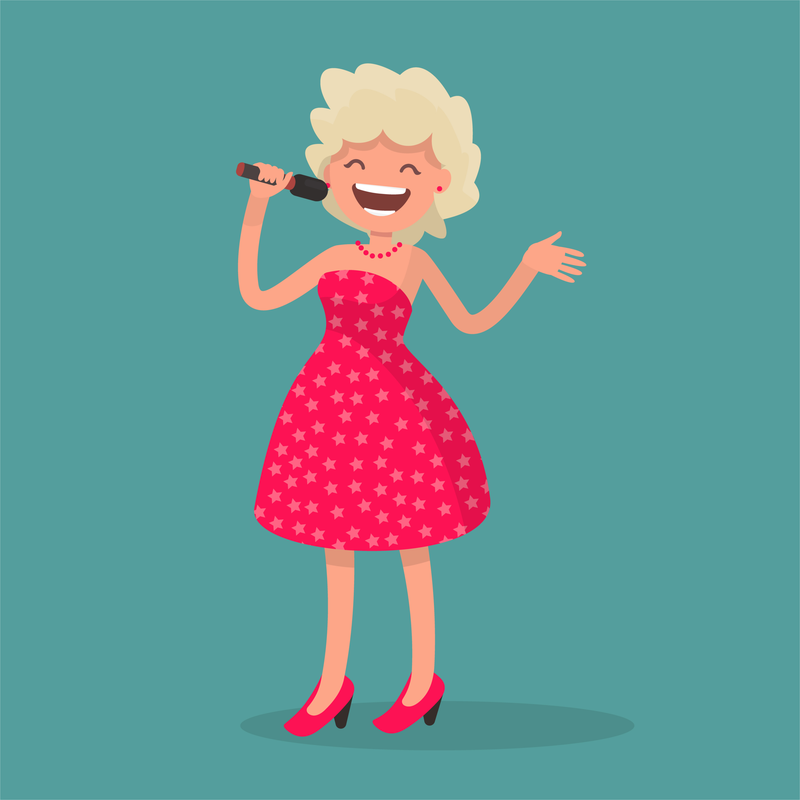 Can I use melody lines for my choir members? Unfortunately, in both instances, OneLicense has informed us that you require an instrumentalists copy of the score.